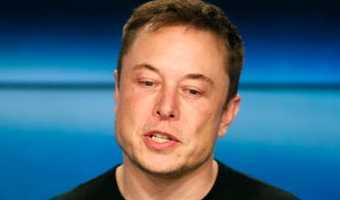 DEBATE: Is Elon Musk right to say that public companies are forced to focus on short-term gains? 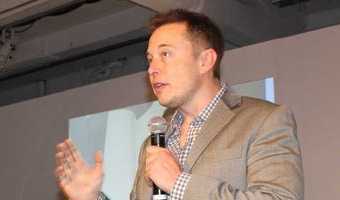 Is Elon Musk right to say that public companies are forced to focus on short-term gains? Alasdair McKinnon, manager of the Scottish Investment Trust, says YES. 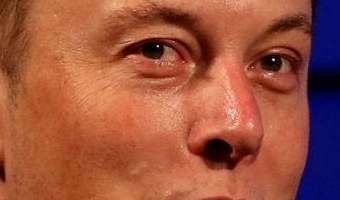 Elon Musk divides opinion: fast cars and a grand vision attracts an enthusiastic fan club, while his critics worry about short-term finances. As Tesla is unprofitable, Musk has to play to both galleries. It’s no wonder he’s under pressure – all public companies feel compelled to focus on easy wins, and all eventually succumb. Management teams are human and, like everyone, prefer plaudits to brickbats. The problems arise when the pursuit of short-term gains damages long-term prospects. It might seem profitable to pick up pennies in front of a steamroller, but we can all see where this eventually goes wrong. Take Kodak. It invented the digital camera but missed the long-term opportunities by allowing others to develop it, responding to the subsequent threat in the immediate term by increasing the price of its … [Read more...] about DEBATE: Is Elon Musk right to say that public companies are forced to focus on short-term gains?